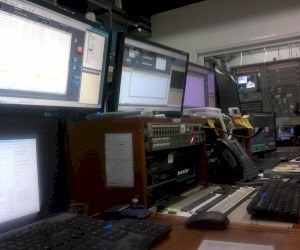 The regional sports channel SPORT TV has invested on VSN’s technology for the complete upgrade of their Playout system. 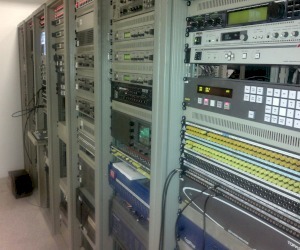 Sport TV has implemented a single channel MATIC playout automation system in its master control room. The system includes two simultaneous ingest channels. They are managing their media contents with VSNSHARER- media asset management system.